With Virtual Reality being the latest Buzzword in the recent times, you might actually want to believe that it is the singular most significant invention ever since the launch of smartphones that took the world by storm. However, the interesting part is that the whole VR thing is not as new as you might believe it to be! Virtual Reality has actually been here for a few decades now. And there are other aspects about the VR as well that you might not already know. Here is a list of such lesser known facts about the VR that might prove to be an interesting read. As aforementioned, the concept of Virtual Reality has actually been around for quite some time now, with its history dating back to the early twentieth century! The fact, however, is that initially the VR was used solely for experimental and simulation purposes in the laboratory and not made accessible to the general public. That being said, the first ever VR flight simulator was designed back in 1920, with a consecutive development of a VR prototype later in 1962. It was essentially a Sensorama dubbed Virtual reality movie experience created by Morton Helig. After the initialization of the VR technology for simulation purposes, the first ever consumer product designed on the concept was launched for the general public in the late eighties. Intriguingly, it was a huge failure and the VR devices and headsets were unable to sustain in the consumer market until their pre-launch in the 90s. Although the technology had garnered extensive public interests even in the 80s, the concept ended up a failure given the over media hype and exorbitant pricing. Most people still associate VR with gaming experience and regard it as a technology developed solely for the kids. The fact, however, is far from popular belief. There are countless other industries as well, including real estate, travel and tourism, healthcare and so on that are now incorporating VR into their systems to enhance their customer experience multiple times over. That being said, the kids are not the only ones to benefit from the technology. As aforementioned, Virtual Reality has found extensive utility in a wide range of industries including healthcare. 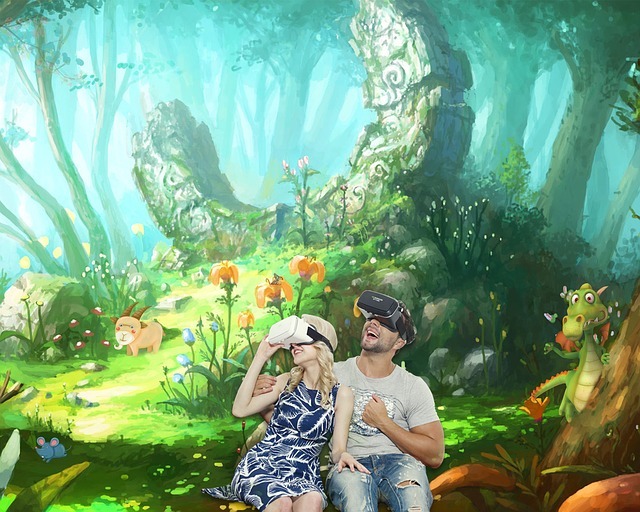 For instance, the VR has been found to be of great use in the treatment of post traumatic stress disorder among soldiers, phantom pain among victims undergoing amputation and therapy for children with autism. In addition to this, the VR is also being extensively used in creating documentaries by NGOs for providing a more real life experience to the volunteers and bringing them closer to the problems around the world.